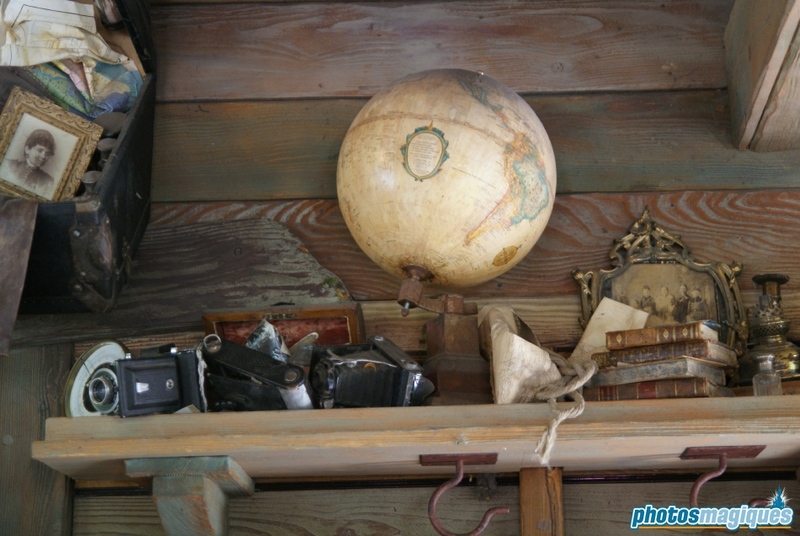 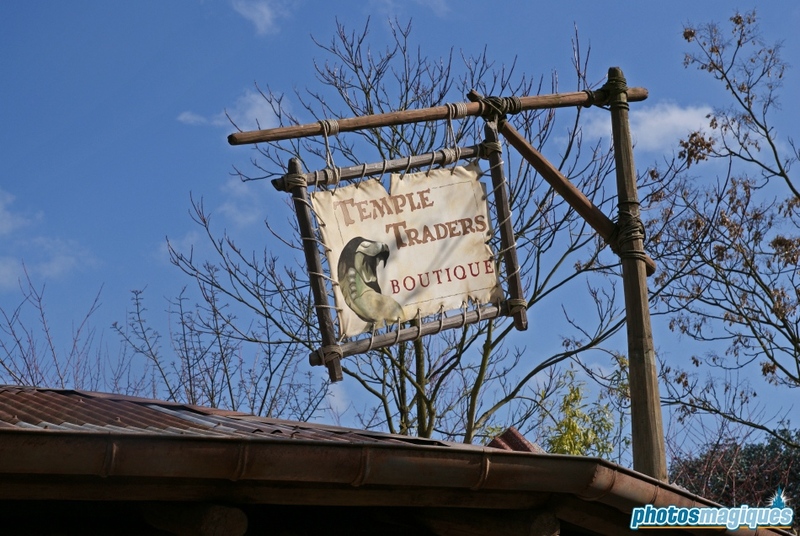 Temple Traders is a small shop located near the Indiana Jones et le Temple du Péril entrance. 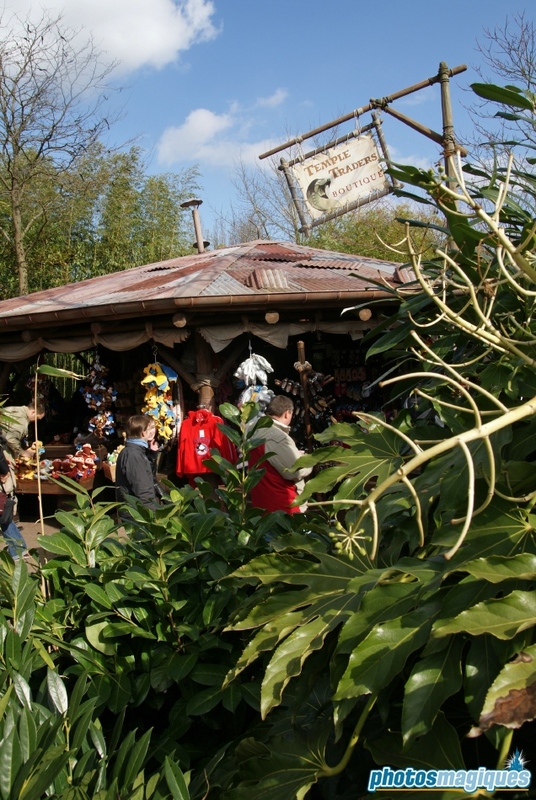 It sells Indiana Jones-themed toys and clothing. 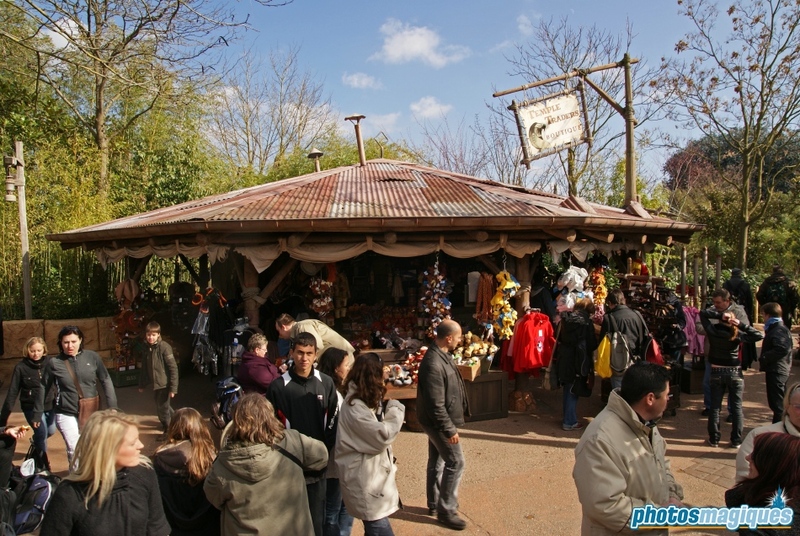 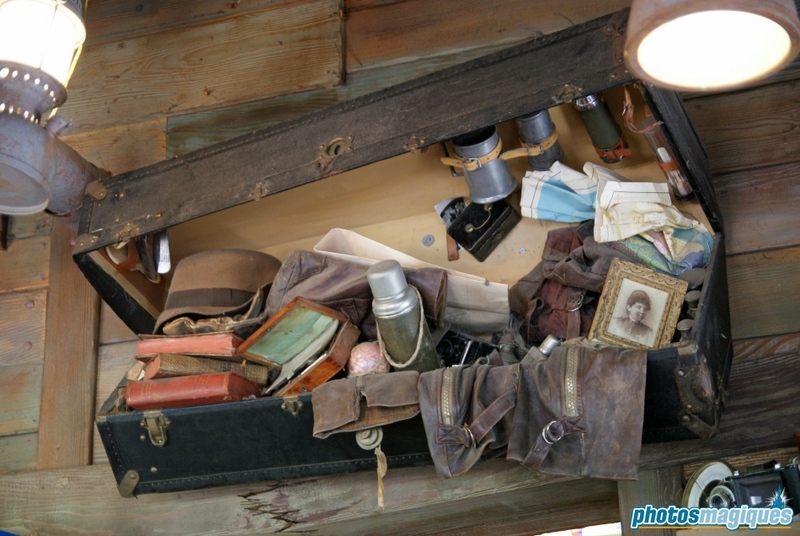 Guests who don’t want to ride Indiana Jones et le Temple du Péril can grab a cup of coffee here while waiting for their friends or family.